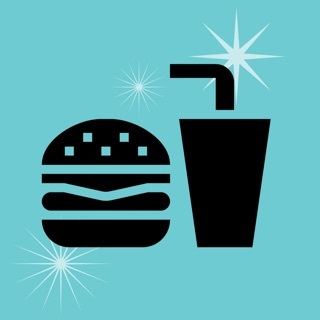 Never miss the chance to eat like Guy Fieri, Anthony Bourdain or any of the Food and Travel channel hosts! 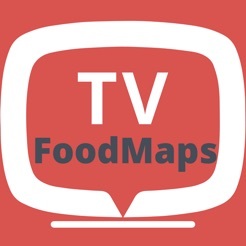 TVFoodMaps tracks over 40 different TV shows in one place making it easy to finds the restaurants on TV that are nearby or plan a road trip to visit one of the 5000 restaurants featured on TV. 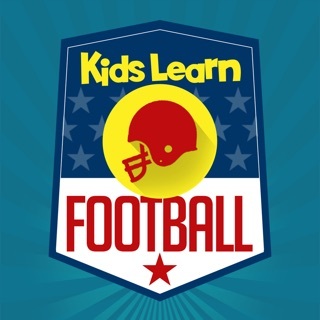 We also provide current TV Listings so you can see what's on TV right now or what's coming up soon. We've been featured as a top travel app by Netted, Lifehacker, CNet, Yahoo! Travel & more. 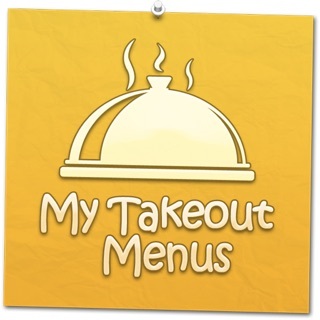 * Search for restaurants in any location or use GPS for restaurants near you. 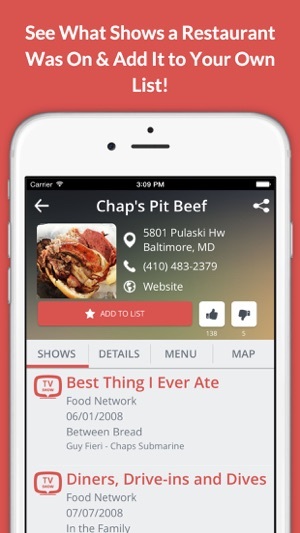 * Plan a road trip and find restaurants along your next drive. 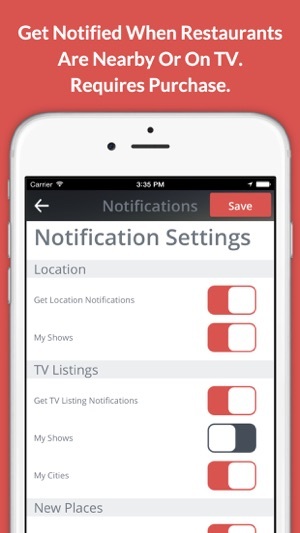 * Filter searches by specific shows or popularity. 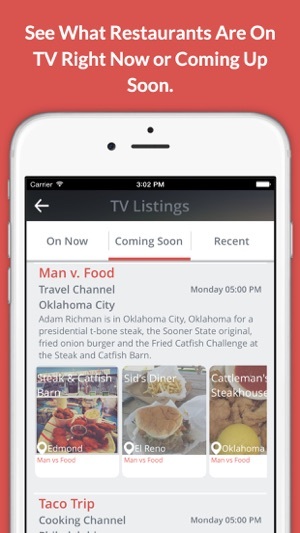 * Check TV Listings to see what restaurants are on TV now or soon. * Create lists of places you've been, want to go or custom lists for your upcoming trips. 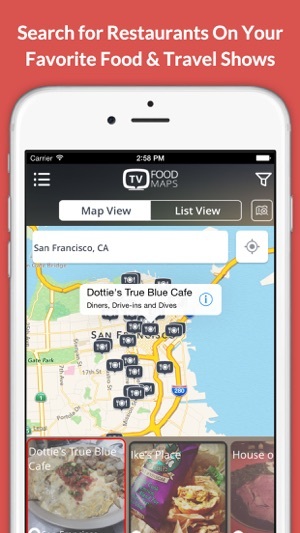 4.1.0 Totally new version of TVFoodMaps! For starters, the search function is absolute garbage. It doesn’t matter how far in or out you are zoomed on the map, nothing shows up. I had to search by each city name in order to find any restaurants. We finally settled on a BBQ joint in Durham, NC. After arriving at the address for the location, which was obtained directly from this app, there was nothing to be found. A google search for the restaurant by name revealed that the restaurant was on the opposite side of town, over 20 minuets away. For years I used the DD&D app from MapMuse. Unfortunately, it has fallen into disrepair, not being updated for 64-bit iPhones. It had map views, list views, search capability, and links to the actual TV episodes. Also, ‘my lists’ - favorites, visited, and bucket - and the ability to share photos and reviews. It had great ergonomics and its use was very intuitive. 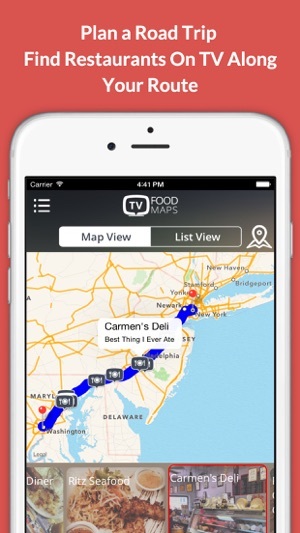 Wish TVFoodMaps was even remotely as good. Willing to give it 2 stars only because it doesn’t crash. Dec2018 - nice that you’ve added mapping, but you need a button that says ‘search the area currently displayed in the map’. It’s ridiculous to think the user knows, for example, if a restaurant is in St Paul, N. St Paul, Maplewood, White Bear Lake . . . Get the idea? Suburbs. Search as-is only works if a city is entered.